Happy Friday! I hope you are having a great week. It certainly feels like August is flying by. Today, we celebrate my son’s birthday. Tomorrow, we have both birthday parties for my kids. It is always a busy weekend but so much fun. What have you been up to this August? In between spending time with the family, I’ve also been taking a peek through the items that were linked up last week. Here are a few that caught my eye. Ok, show me what you’ve got for this week’s party! Good morning Shannah! Thanks so much for hosting. 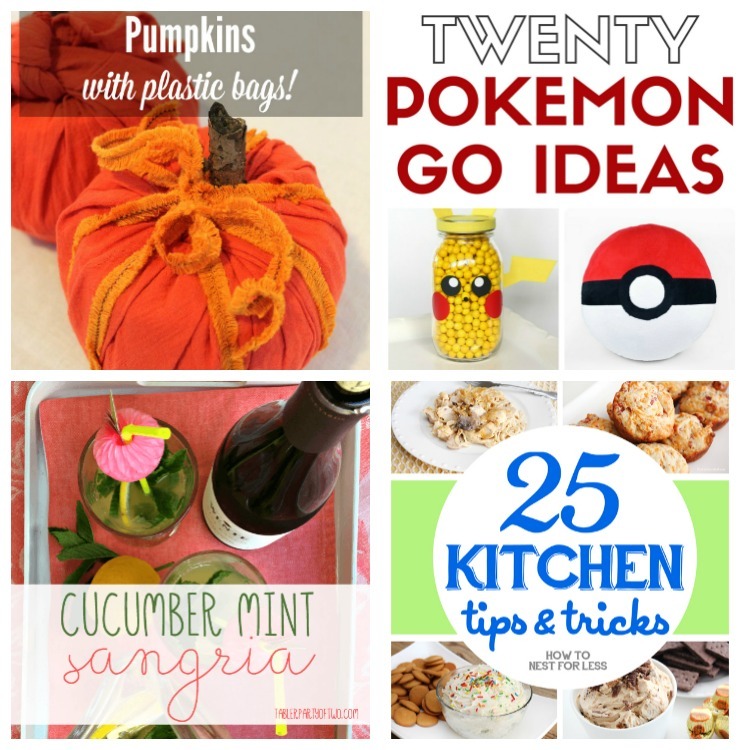 Thank you for featuring my 21 Delicious Grilling Recipes AND my 20 Pokemon Go Craft Ideas! I am completely honored! Thank you for featuring my kitchen tips post this week! AND thank you for hosting! Sharing with your party this week my chocolate zucchini muffins. Perfect for this time of summer! Enjoy! Thank you for featuring my Cucumber Mint Sangria! What a blessing! 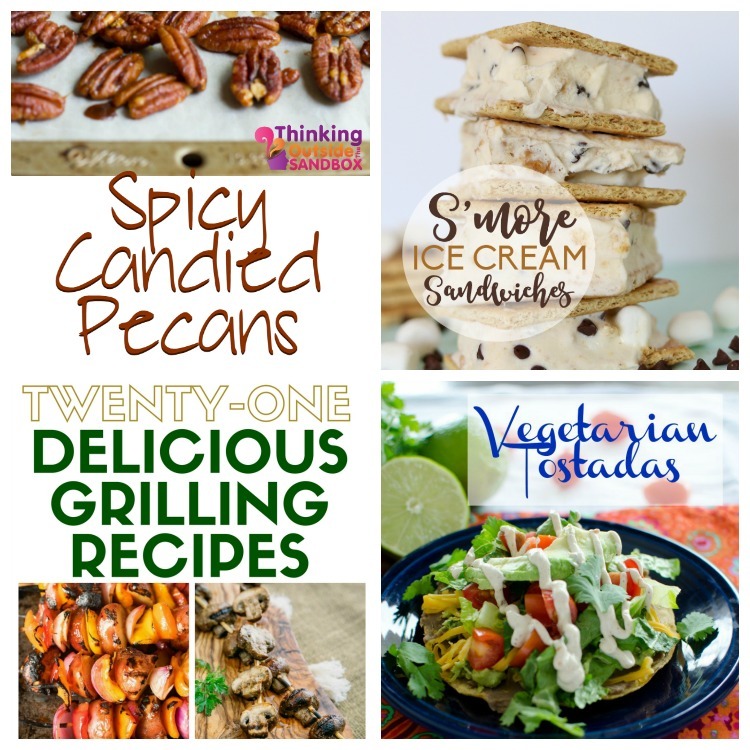 Thank you for sharing our Spicy Candied Pecans recipe.